This 100% Agave Tequila is specially created and acclaimed for its amazing mixing characteristics. Crystalline-amber colored, with great body and marked notes of raw and cooked agave which impacts its character and defined personality. With fruity hues in perfect harmony, which takes us to the taste of a soft and gentle product. 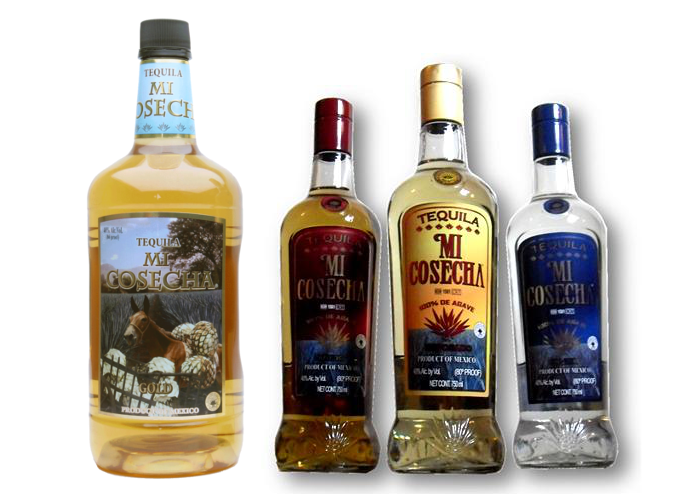 Tequila of preference for preparation of traditional "Paloma" and "Margaritas"
Produced and bottled in Degollado, Jalisco Mexico by Tequilera "El Paisano"